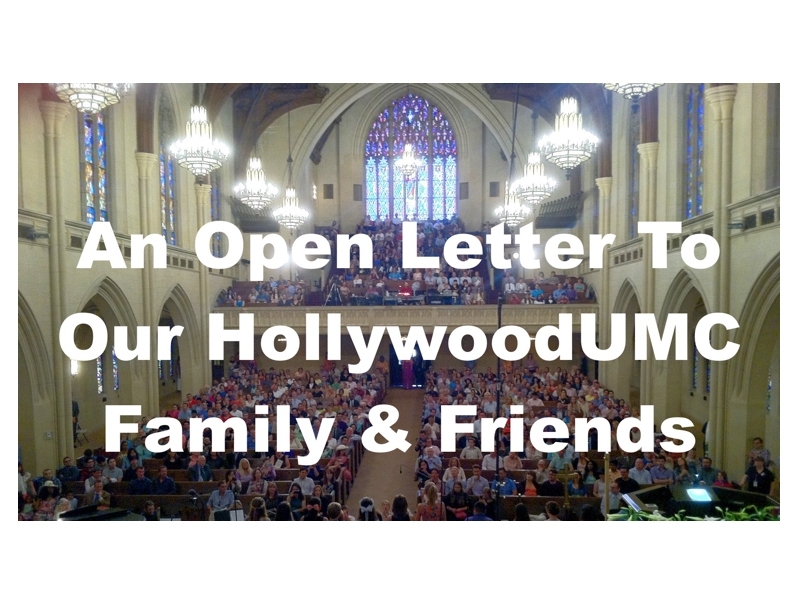 Looking for an easy way to donate to Hollywood UMC? Take the time right now to enroll your Ralph’s card (or re-enroll since they ask us to do that every Fall) in the ‘Community Contribution’ program that allows you to donate to HUMC while you shop! 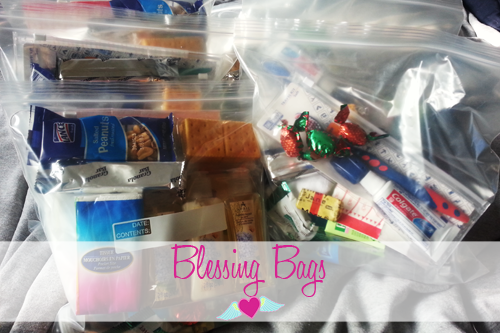 You can donate to HUMC just by buying your groceries at Ralphs! For more details and enrollment info click here. 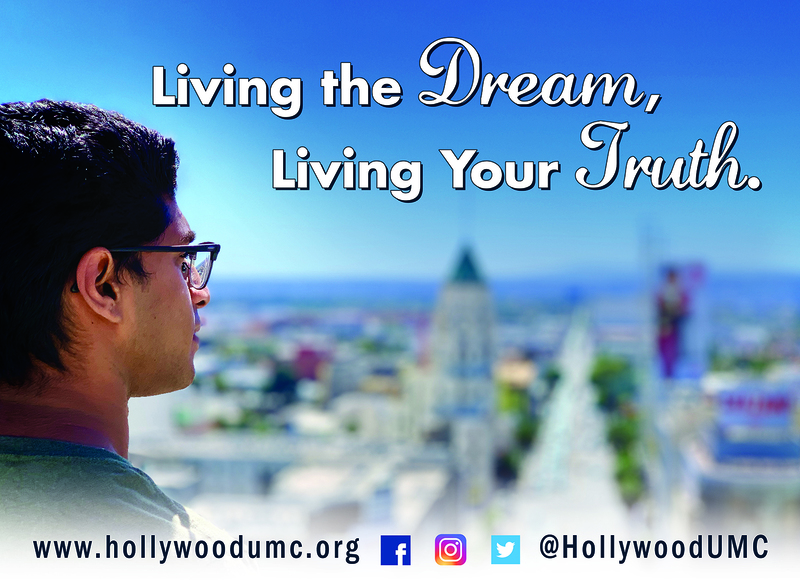 We are listed under Hollywood United Methodist Church, organization # 84929.